MemberMouse Academy Episode 4: I’m with Ryan Fritz from HurlbutVisuals.com, and we look at ways to improve the conversion rate of his membership site, so his team can bring their world-class cinematography education to a broader audience. Well worth watching! 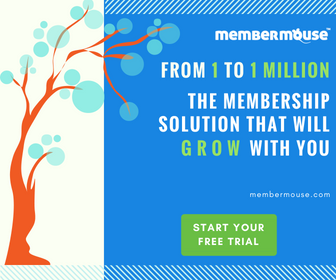 Comment below on what you’d like to learn from MemberMouse Academy. Dan is a business strategy, positioning, and copywriting guy. He’s sold over 10M dollars direct to consumer over the web. Dan believes that developing high quality products that solve widespread, urgent needs is the key to business success—and that recurring revenue models are the easiest businesses to scale when you make lifetime customer value your highest priority metric. You can read Dan’s Success Guide to learn his approach to growing a membership site into 7 figures. He’s been featured in MarketingSherpa and Mixergy.